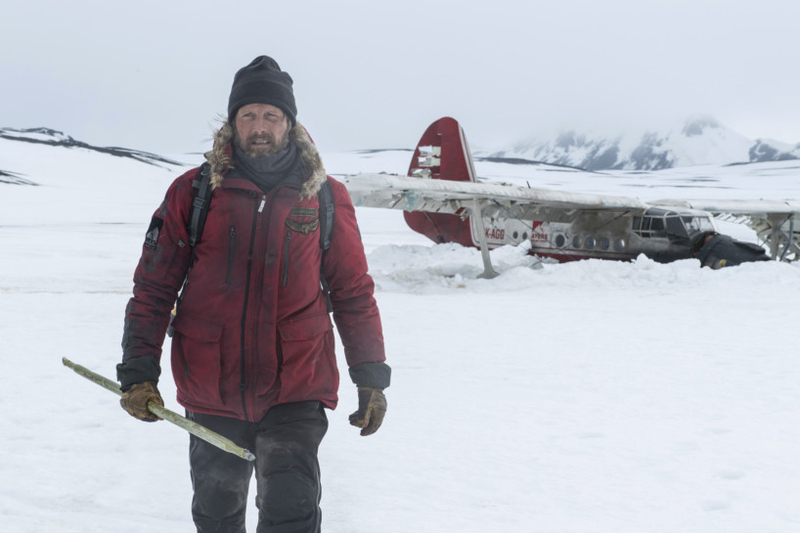 The premise for ‘Arctic’ is so simple it’s almost silly to describe: Stranded man tries to survive. It’s also been done more than a few times in movies, so it’s understandable if hearing that invokes a yawn. And yet with barely any dialogue, traditional storytelling methods or even a cute pet or inanimate object to help, director Joe Penna and star Mads Mikkelsen have made a riveting and precisely plotted film worthy of other greats in the genre. It’s pretty amazing just how compelling this is for being so simple, but it allows the viewer to really get wrapped up in the minutiae of it all: The performance, the landscape, the minor triumphs and major setbacks. When he discovers a tiny little lighter to heat a burner that allows him to actually eat cooked fish for the first time in forever, you can’t help but smile with satisfaction along with him. You’ll get a pit in your stomach when something doesn’t pan out and you’ll be inspired by his motivation in the face of everything. Mikkelsen is an empathetic presence, no matter how many villains he has to play. Penna, who has a background in shorts and music videos, is a strong visual storyteller and it’ll be interesting to see what he does next. ‘Arctic’ releases in the UAE on January 31.